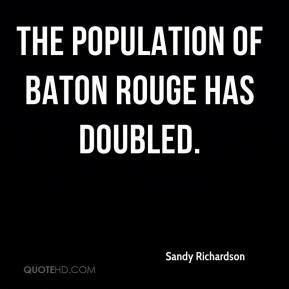 The population of Baton Rouge has doubled. 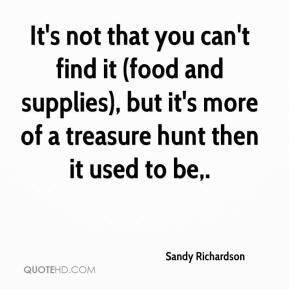 It's not that you can't find it (food and supplies), but it's more of a treasure hunt then it used to be. To them it wasn't a race issue, but their poverty that got them. 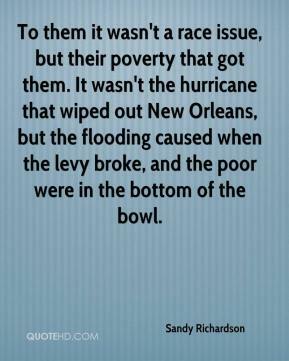 It wasn't the hurricane that wiped out New Orleans, but the flooding caused when the levy broke, and the poor were in the bottom of the bowl.